After years of effort, The Grand Theatre is now a new screening venue for the 2015 Sundance Film Festival. The Grand Theatre, in partnership with the Salt Lake Community College Center for Arts and Media, will contribute a 20,000 Festival seating increase during the two weekends between Jan. 22 and Feb. 1. Along with this new venue, a new Grand Pass will also be offered to Utah residents. “We are thrilled to add The Grand Theatre and increase ticket availability for independent film lovers in Salt Lake City,” says Sarah Pearce, Sundance Institute Co-Managing Director. 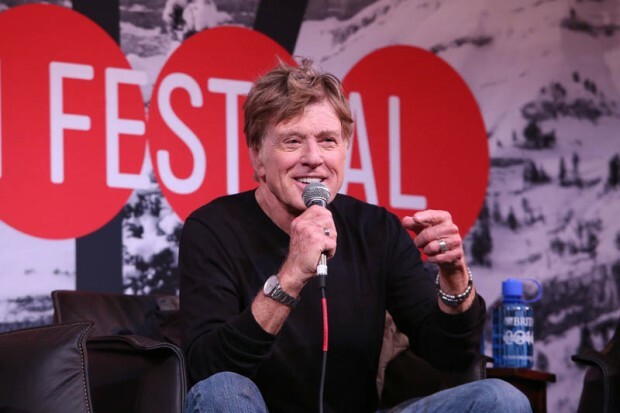 The Festival is a program of the Sundance Institute, a global nonprofit based in Utah and founded by Redford in 1981. Pearce says the Institute is looking forward to working with SLCC and engaging audiences. Community volunteers are also a large part of the success of the Festival each year. While designing CAM some years ago, Scott says they began to imagine what would be needed to fulfill the dream of bringing the Sundance Film Festival to SLCC. This included incorporating industry standard film equipment for digital projection and a new sound system. Then, three years ago, in anticipation of The Grand becoming a possible Sundance venue, they started working in more direct contact with the film festival. “We’ve been working on it for a long time,” says Scott. The Sundance Film Festival, with strong roots in Utah, is a world class event primarily held in Park City and at the Sundance Resort. However, over the years, other venues have been added to reach a broader Utah-based audience, including venues in Ogden and Salt Lake City.